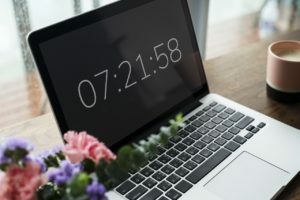 How to Manage Time for Blogging? Blogging has become a passion for many; many people are taking to writing blogs on the topic that interest them or on personal experiences. Blogging not only helps in expressing one’s ideas, feelings and opinions; but it also helps in enhancing one’s knowledge base and creativity. It also helps many to earn a living or pocket money. How and when I review the published content? 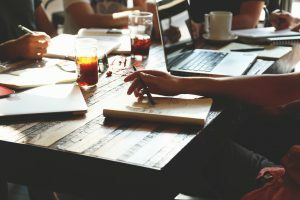 Today, I’m sharing with you the strategy that I use to review the published content and make the changes if required. Since content is reviewed before the publishing, but after publishing one deep review must be required to check any spelling & grammar mistakes, SEO related things. 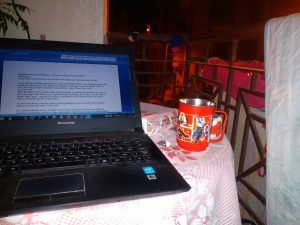 Some of the bloggers may review after the publishing, but as I wrote in my previous post “The situation cannot stop blogging – if you are really passionate about it” that I am a part-time blogger and work very late in the night, so it is tough to review the publish content after the publishing. If you are into technology and optimization, then you may have heard the term “AMPs”thrown around lately. 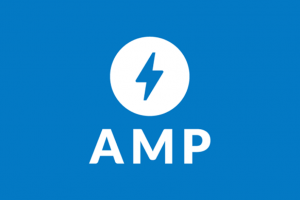 AMP stands for Accelerated Mobile Pages. What are they? 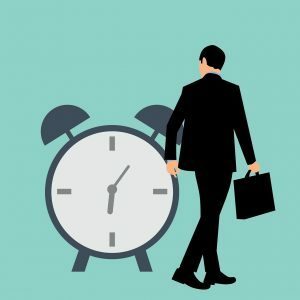 What do they mean for search, and how can you prepare for it all? These are the questions that we are planning to answer through this article. In today’s fast moving life one has to undertake multiple responsibilities. One has to balance both work and home responsibilities together. Maintaining a balance between the two is a tough job. But it can be easy if certain things are taken into consideration. Today let’s talk about how to maintain harmony between home and work responsibilities? If you willing to place formatted text according to the particular language in your webpage, you can use https://tohtml.com to highlight any of the programming languages, database query related code in HTML + CSS. 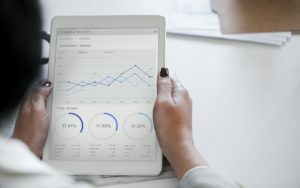 In this blog, I am going to discuss, which can be the best performing Google AdSense ad units which can be used below the title. For this, first, you need to be aware of what is the title? A title is the name of the article/post, its heading (content written in the H1 tag). 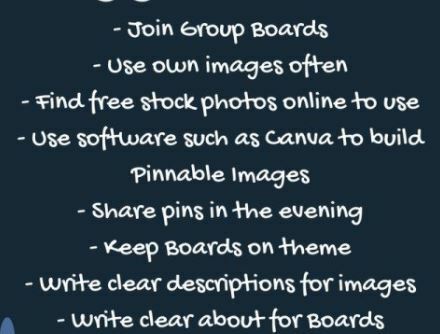 Here are the few tricks for bogglers to optimize and gain more traffic from Pinterest. Found this image on twitter.